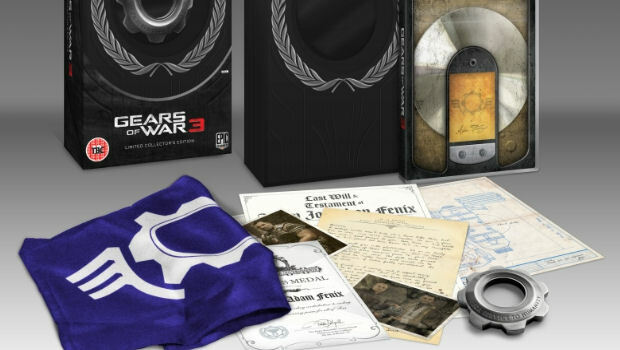 It wouldn't be a major release without a seriously ornate collector's edition, and Gears of War 3 is no exception. There's lots of extra stuff to get, with a Marcus Fenix figure standing chief among them. 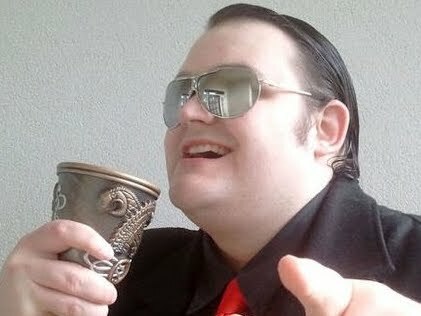 The special edition will come in two flavors -- Limited and Epic. In the UK, the Epic Edition will be exclusively available at GAME and GameStation, while the Limited package can be found at select retailers. UK prices are £59.99 for Limited and £99.99 for Epic. The US offers them for $79.99 and $149.99, respectively. Both of them offer quite a bit check out the full contents below. Marcus Fenix status -- PVC. 11.2"